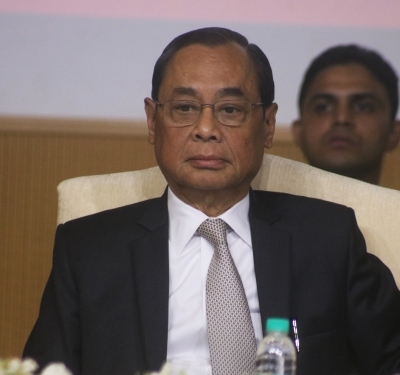 New Delhi, Feb 12 (IANS) "Go and sit in the corner," Chief Justice Ranjan Gogoi told former acting CBI Director M. Nageswara Rao, after holding him guilty of contempt of the Supreme Court on Tuesday. A bench headed by the Chief Justice was in no mood to listen to Rao's explanations on the issue of transferring out Additional Director A.K. Sharma, who was probing the Bihar shelter home horror, without the court's permission. Rao and CBI's in-charge of prosecution S. Bhasuran were held guilty of contempt of court for disobeying its order to not transfer out Sharma. They were also fined Rs 1 lakh each. "The dignity of the court must be maintained, but this is brazen," Chief Justice Gogoi said.